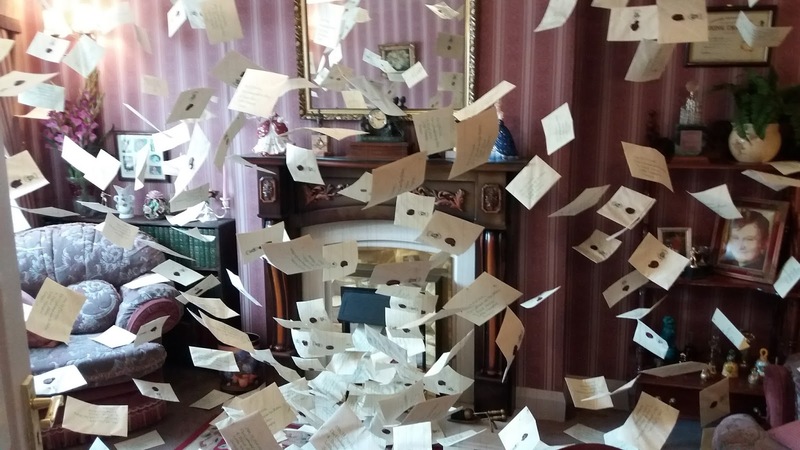 On our second day in London, we woke up all excited and ready to go to Hogwarts! 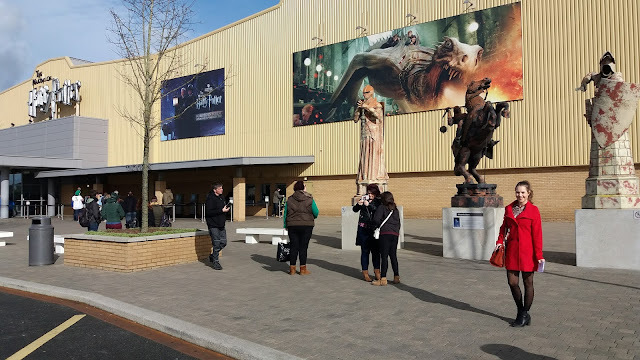 Sadly, we didn’t take the Hogwarts express (at least not yet), but the drive to Watford didn’t take long and soon, we were able to pick up our tickets and join the queue. 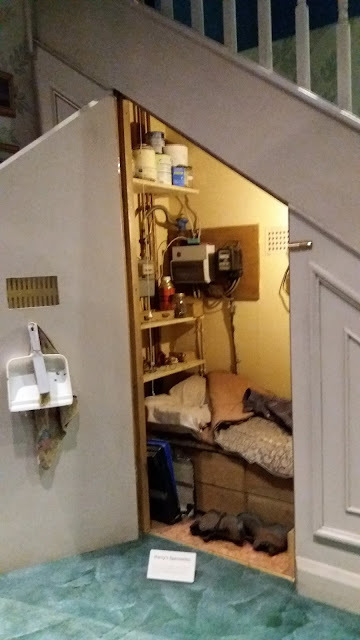 Waiting in the entrance hall wasn’t all boring, as there was a flying Ford Anglia above our heads and we also got a sneak peek inside Harry’s cupboard under the stairs… Did you know that most props in Harry’s first bedroom come from the filmmakers’ own garages and basements? 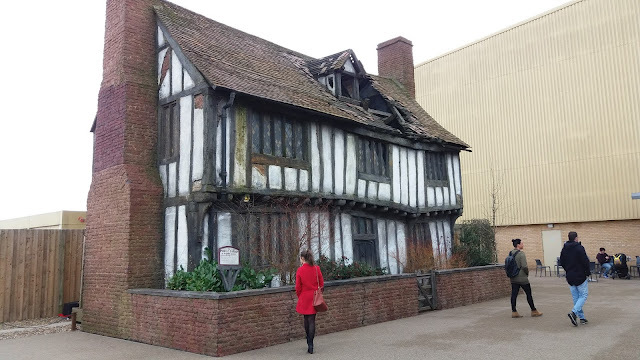 When we finally got in, we went to the cinema and watched a short film with Daniel Radcliffe, Rupert Grint and Emma Watson sharing their memories of filming in the studios. 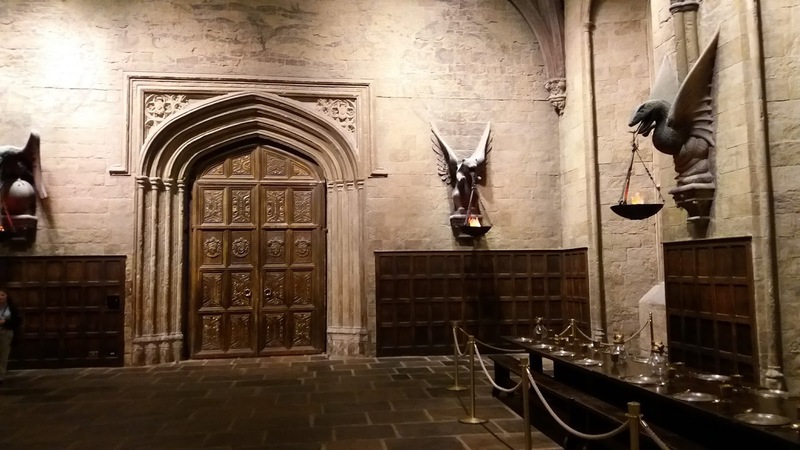 As they opened the door of the Great Hall, the screen was lifted, revealing the same wooden door and – even though it sounds like a cliché – everybody started clapping. We followed the three heroes into the Hall, which looked beautiful just like in the films, only a bit smaller. The house tables and the top table were all set, ready for a feast. 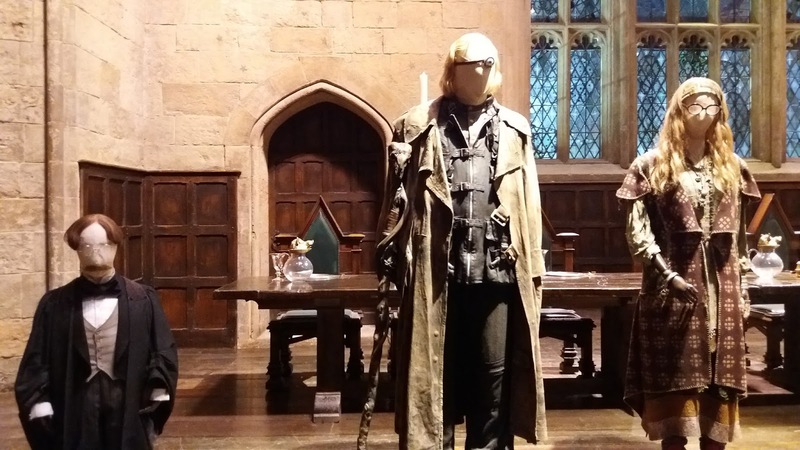 From the Great Hall, we continued to the first huge room, housing many sets, props and costumes. 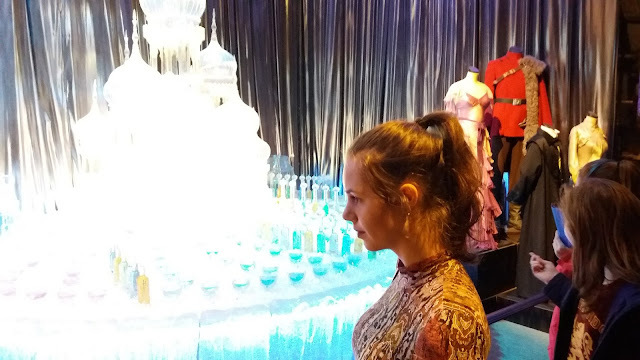 My favourites were the Yule Ball dresses (especially the one that made Ron realize Hermione was a girl), and the set of Gryffindor common room and dormitory. 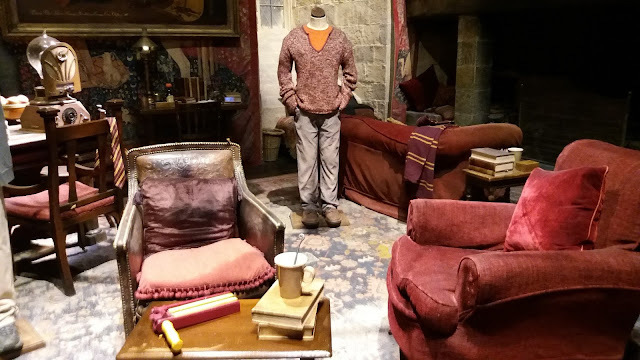 Fun fact: the beds in the boys’ dormitory were made for the first film, when Harry and his friends were just eleven years old. As the actors grew taller, their beds were too small for them, as you can notice in the later films. 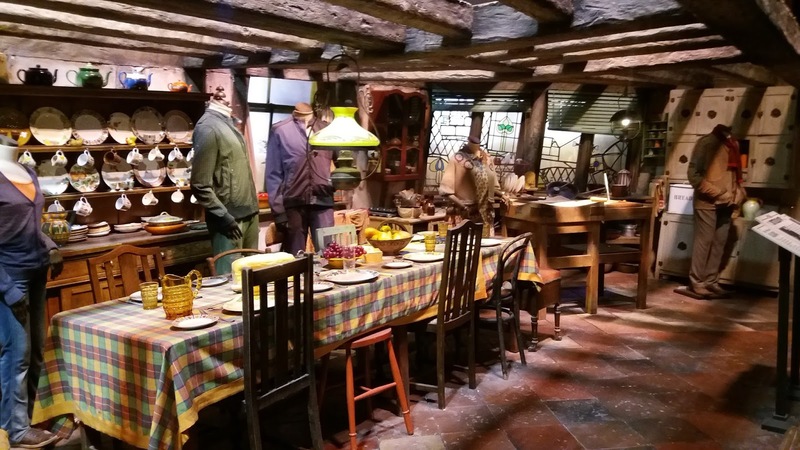 Another cosy place – besides the common room – was Weasleys’ kitchen. Here, I found out that some of the magic in the films was just clever mechanics, for example knitting needles making a scarf or a knife slicing vegetables. 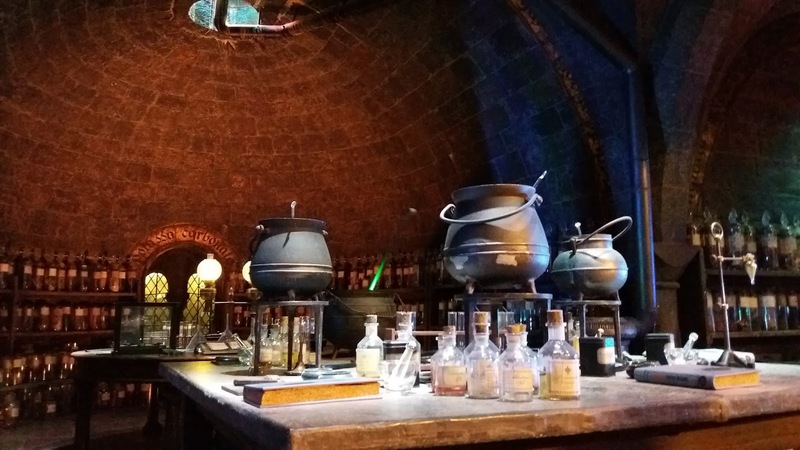 Similar mechanics were also used for self-stirring cauldrons in the potions classroom. Dumbledore’s office was even more interesting, as I could finally take a good look at all the strange instruments on his desk and the tiny flasks containing memories. 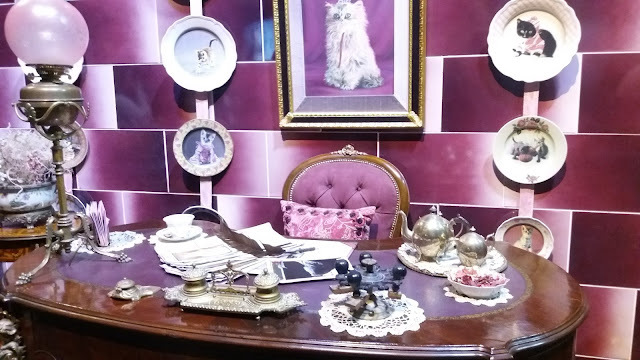 Dolores Umbridge’s office, though less aesthetically pleasing (too much pink), was also one of the highlights as Umbridge is a memorable character that everyone loves to hate. 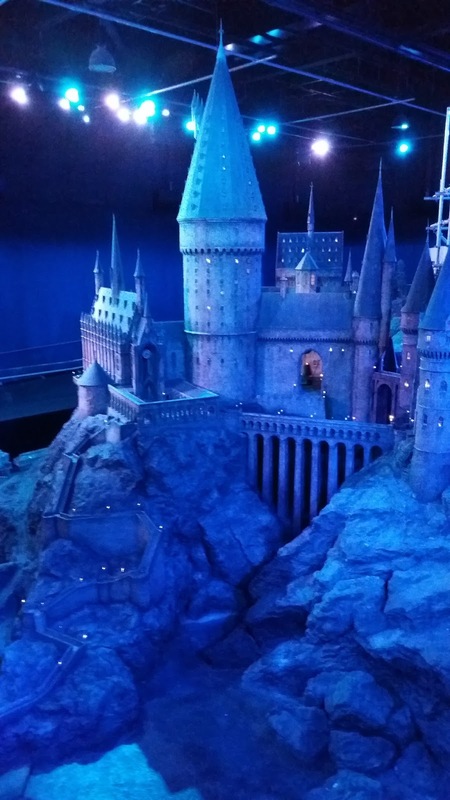 But there was so much more to see, so we moved on and found ourselves on platform 9 3/4 with the Hogwarts express ready to depart. 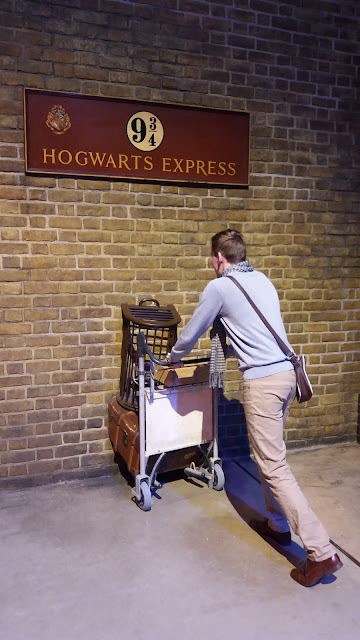 We walked through the corridor of the old train, took the obligatory photo with a trolley halfway through the barrier and finally, we tried acting! We were sitting in a train compartment with a screen instead of a window, following pre-recorded instructions, such as “There’s a chocolate frog trying to escape through the window – quickly, catch it!” or “Act like you see dementors coming and you’re scared!” Well… I don’t think we can make it in Hollywood, but it was still fun. 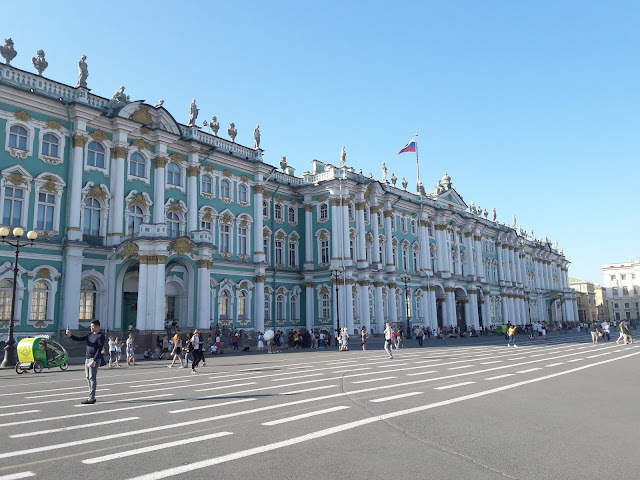 As it was getting quite cold outside, we quickly headed inside for the second part of the tour. We started with the exhibits of magical creatures, and then we found ourselves in Diagon Alley. You can’t really enter the shops, but walking around and peering into every window is fun enough. 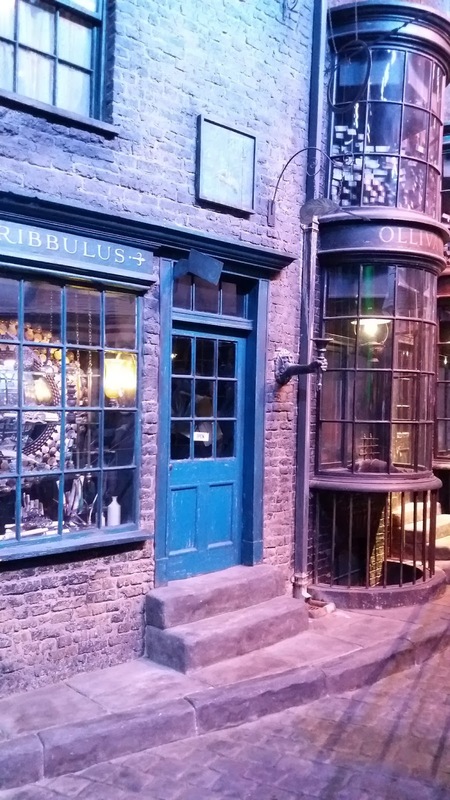 There’s Gringotts, Ollivander, Weasleys’ Wizard Wheezes and all the other shops a wizard could possibly need. 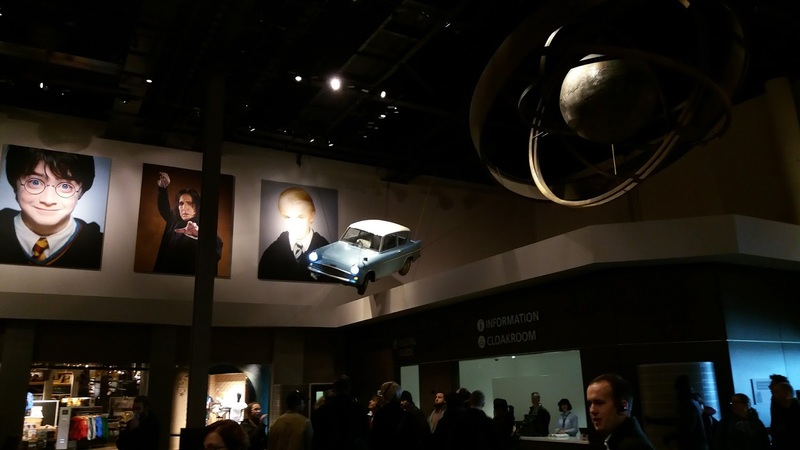 The next part of the tour took us even further behind the scenes. Here, drawings and models were displayed, and as I was admiring the precision with which the miniature Hogsmeade was created, I still had no idea about what was awaiting us in the next room. 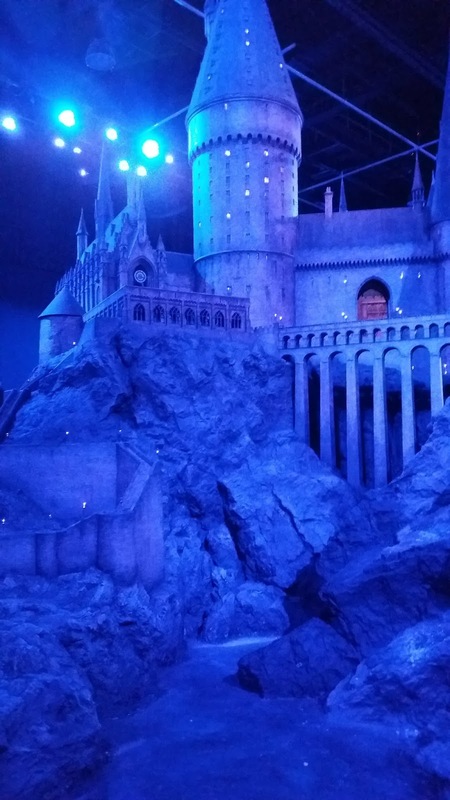 A large model of Hogwarts castle with all the details, changing lighting and the Harry Potter theme music playing in the background was really the perfect conclusion of the truly amazing experience. I already know I want to go again, especially since the Forbidden Forest opened just a few weeks after our visit. I also need to stock up on some Chocolate Frogs and Bertie Bott's Every Flavour Beans from the studio shop!